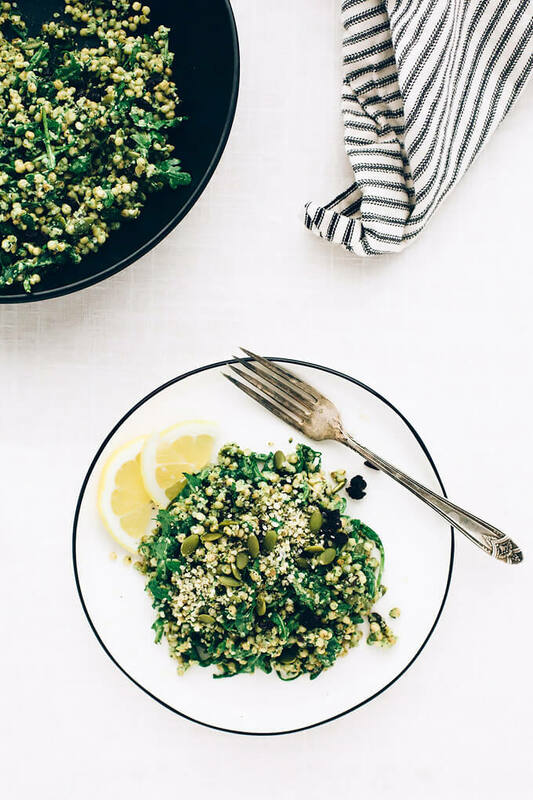 This sorghum protein pesto power salad is packed with plant-based protein, healthy fats, and energizing vitamins + minerals. 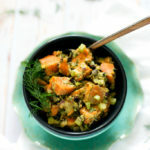 It’s a simple dish that comes together with minimal effort and just a handful of ingredients. If you asked Dan what my biggest flaw is, he’d probably cite my grain, seed, nut, and legume hoarding habit as the most irksome pain in his side. 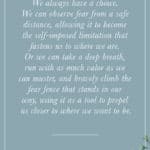 But what is to one a “weak link” is to another a great source of inspiration. The other weekend, I walked into the kitchen to find Dan frantically riffling through the pouches, jars, and storage containers in our pantry. 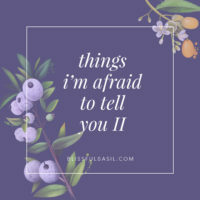 To my shock and horror, every third or fourth encounter with a pantry item ended in an over-the-shoulder hurl, rocketing the unsuspecting dry good to the good ol’ garbage can grotto. Me: What in the world are you doing?!! My lentils! My cacao nibs! Dan: I’m organizing the pantry and getting rid of stuff that looks old. Me (retrieving the lentils and cacao nibs from the garbage): But these lentils are good. Better than good, actually. They’re great! So are these cacao nibs. Lentils never really look ‘young’ and neither do cacao nibs. Stop. Stop the madness, you crazed de-clutterer, you. The poor guy was trying to do us both a favor by organizing the pantry/sorting through the consequences of my latest swath of impulse bulk buys at Whole Foods, but he was crushing my cooking spirit in the process. 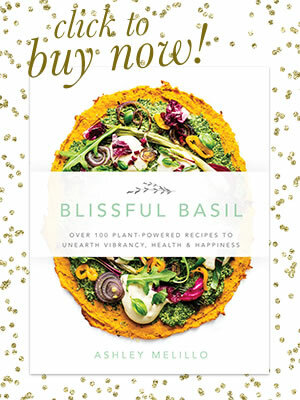 There are few things I love more than recipe daydreaming in the bulk aisle, especially when more unique ingredients are involved. Of course, too much of said daydreaming leads to an overflowing pantry, and Dan is a man of order and process. One bulk bag too many and aging lentils and almonds, beware—he’s comin’ for ya. Thankfully, we were able to come to an agreement at the end of Dan’s latest pantry blitz: expired items were permanently filed in the garbage can and unexpired, although perhaps “old looking” items were safely returned to their homes. One of the spared survivors? A perfectly good bag of sorghum. Sorghum, is considered to be one of the most important cereal grains grown in the world, and it’s also one of the oldest. It’s slightly chewy, mild-flavored, and affordable. Plus, it’s gluten-free to boot. 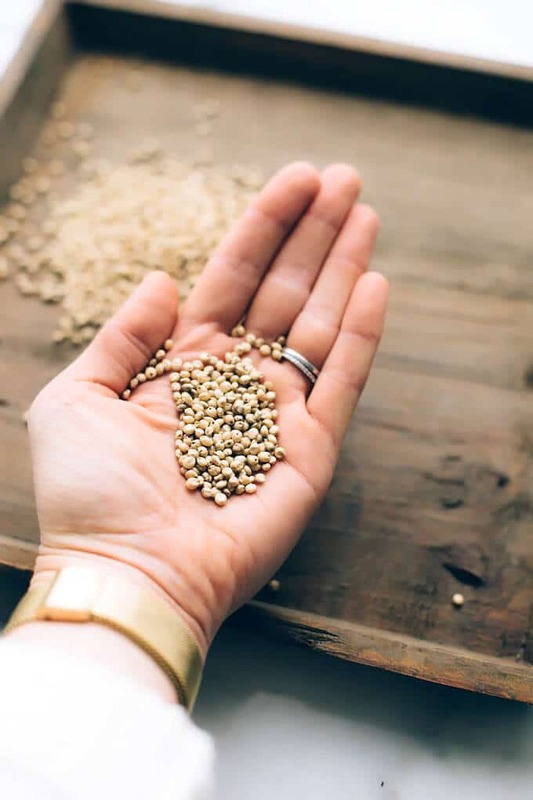 Sorghum has long been a go-to grain in African and Indian cuisine and is fairly well known in the Midwest to Southern regions of the United States, but is still gaining its footing in other areas. 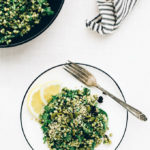 I find it to be particularly wonderful in this pesto power salad, because it doesn’t clump together like so many other grains. 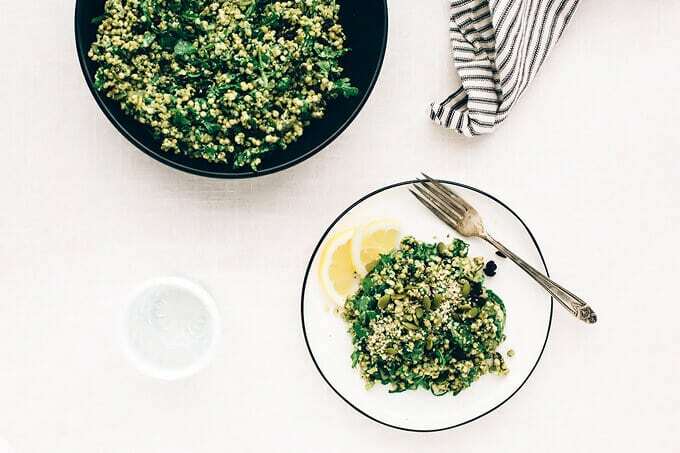 To make this salad, you’ll start by cooking the sorghum. Bring one cup of rinsed sorghum and three cups filtered water to a boil, reduce the heat, and simmer for 45 minutes, or until the grain is tender yet still has a subtle chewiness to it. While the sorghum cooks, you’ll get to work on the pesto. 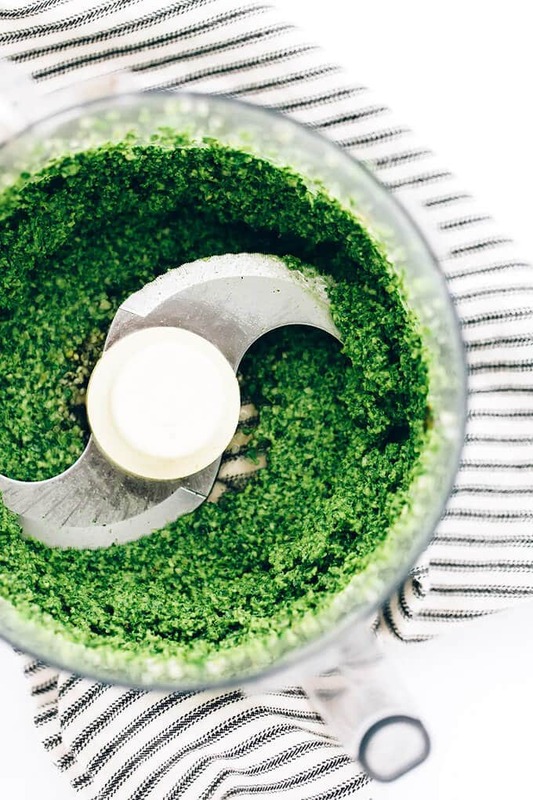 This superseed pesto is an old blog favorite that’s been repurposed and revised many times over the years. 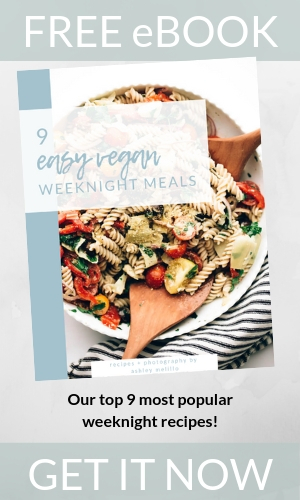 It’s made with a base of basil, arugula, hemp seeds, and pepitas, making it naturally vegan, nut-free, and rich with omega-3s. 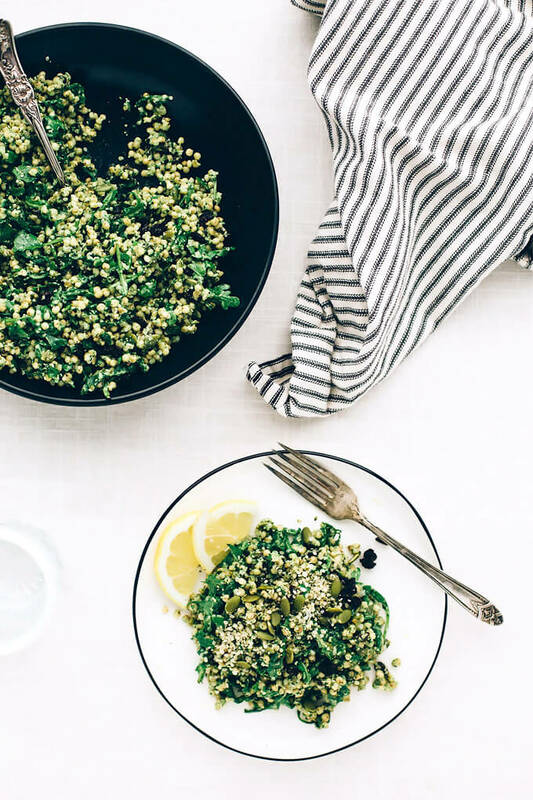 Once the sorghum is ready, transfer it to a large serving bowl along with about 1/3 cup of the superseed pesto plus some baby arugula, dried currants, shelled hemp seeds, and pepitas. Thoroughly toss to coat and taste, adding more pesto if you’d like. Generously season with sea salt, black pepper, and a spritz of fresh lemon juice. Each serving packs about 12 grams of plant-based protein, 6 grams of dietary fiber, and 40% daily value of iron. 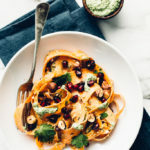 This salad is wonderful served on its own but can also be paired alongside other salads or, my favorite, with fresh veggies, crackers, and hummus. 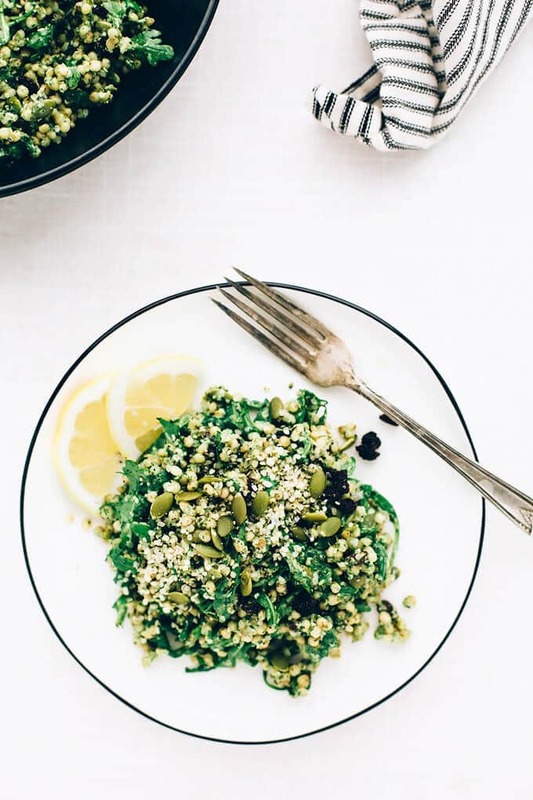 This sorghum protein pesto power salad (say that 10 times fast) is packed with plant-based protein (about 12g per serving), healthy fats, and energizing vitamins + minerals. It's a simple salad that comes together with minimal effort and just a handful of ingredients. Enjoy it all on its own or pair it alongside other salads or with fresh veggies, crackers, and hummus for a filling plant-powered lunch! For the sorghum: In a medium pot, combine the rinsed sorghum and water over medium high heat. Bring to a boil, cover, and reduce heat to medium-low. Simmer for 45 to 55 minutes until the sorghum is tender, yet still has a slight chewiness to it. Strain off excess water and fluff with a fork. Meanwhile, prepare the Superseed Pesto and gather other ingredients. Once the sorghum is ready, transfer it to a large serving or mixing bowl. Add 1/3 cup of the Superseed Pesto (or as much as desired) and the arugula, currants, hemp seeds, and pepitas. Toss to coat. Taste, generously season with sea salt and black pepper, and spritz with the fresh lemon juice. Toss again. Refrigerate leftovers in an airtight container for up to 4 days. *If you can't find sorghum, use millet instead. Just be sure to follow the cooking instructions in the bag as they will be vastly different (i.e., much shorter cooking time) than listed above. **Leftover pesto can be frozen for up to 1 month or refrigerated for up to 4 days. 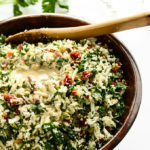 It's wonderful tossed with pasta and slathered over crostini. 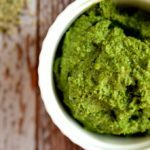 It can also be used in this recipe as well as a substitute for the Hemp Seed Pesto in this recipe. 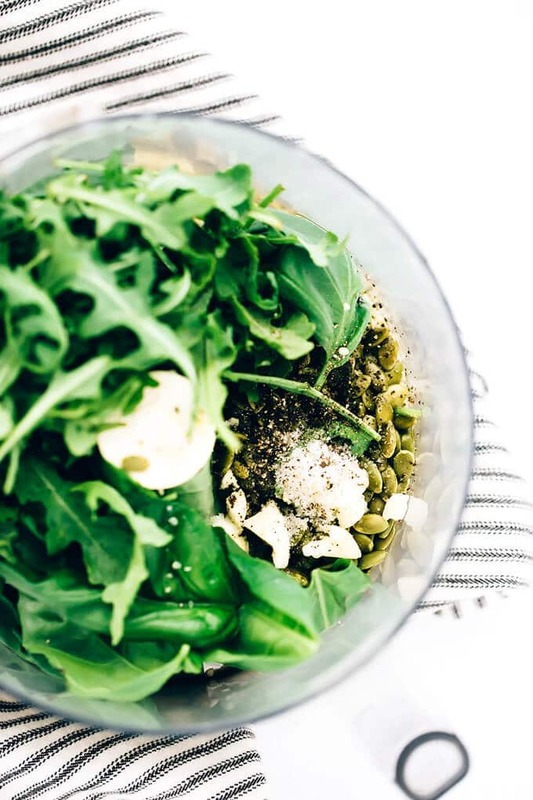 ***If you're preparing this salad ahead of time (as opposed to serving it right away), I recommend waiting to add the arugula until just before serving. 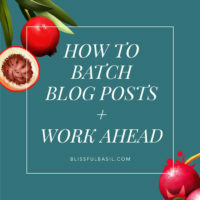 For instance, if you're preparing this on a Sunday to enjoy for lunch throughout the coming week, hold off on adding the arugula until you head out the door each morning to keep the flavors as fresh as possible. Sorghum is awesome and so under-rated. I have a huge bag I was planning on grinding for flour, but I will have to put some aside for this salad. 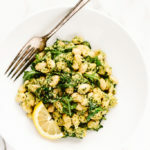 I love the addition of lemon, arugula, and pesto – my favorite spring ingredients! YUM! 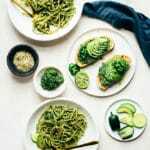 I’m always looking for new ways to use pesto in meals…this makes me think it’s time to whip up some fresh pesto again! I can see Dan doing that….in fact I have witnessed it. Don’t worry….Mike does is too! I’m glad you rescued the Sorghum because this salad looks delicious! I can’t wait to try it!